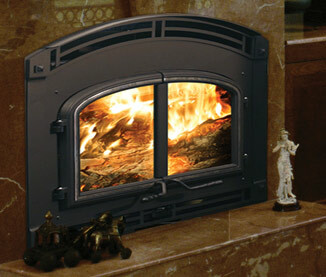 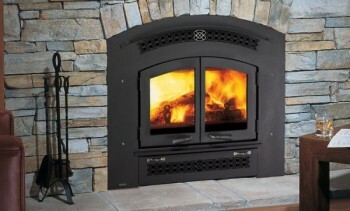 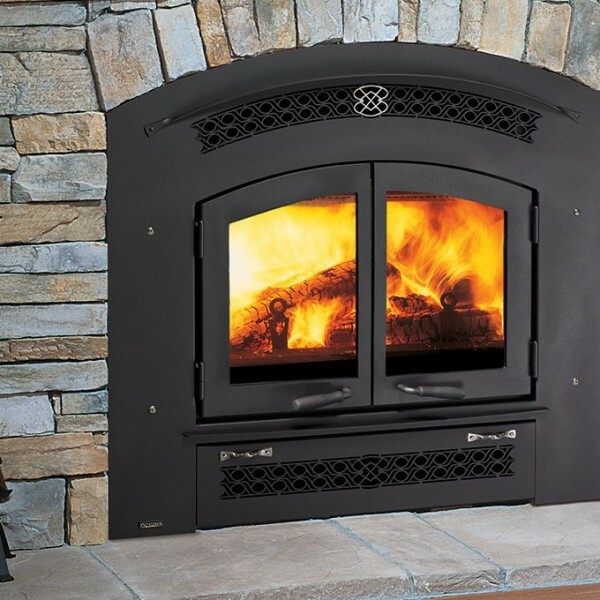 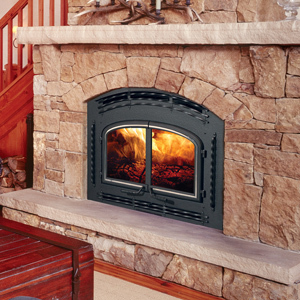 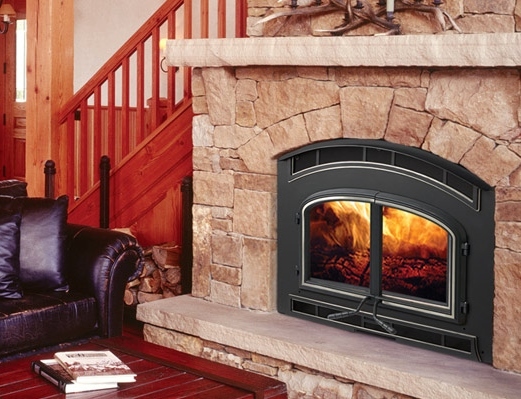 Quadra-Fire offers powerful, efficient wood fireplaces in a variety of styles. 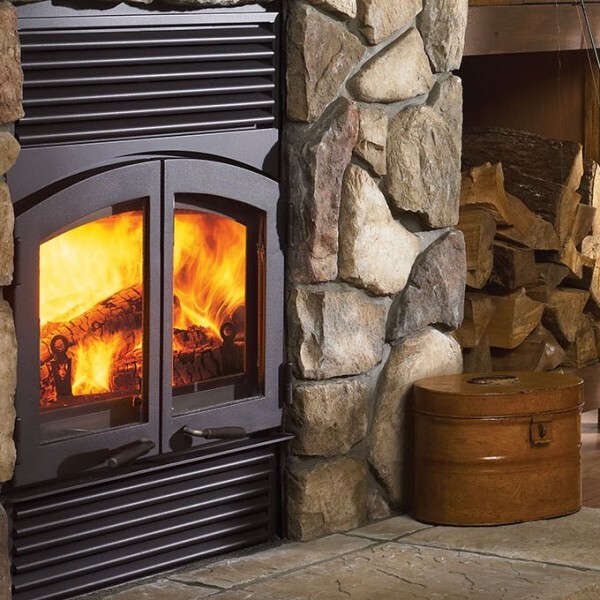 From modern to traditional, we have expertly crafted wood burning fireplaces sure to fit the décor and personal taste of any space. 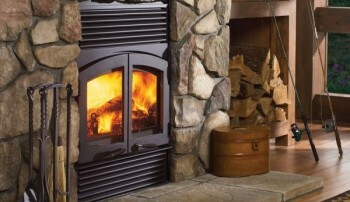 They offer the lowest emissions without the use of a catalytic converter.